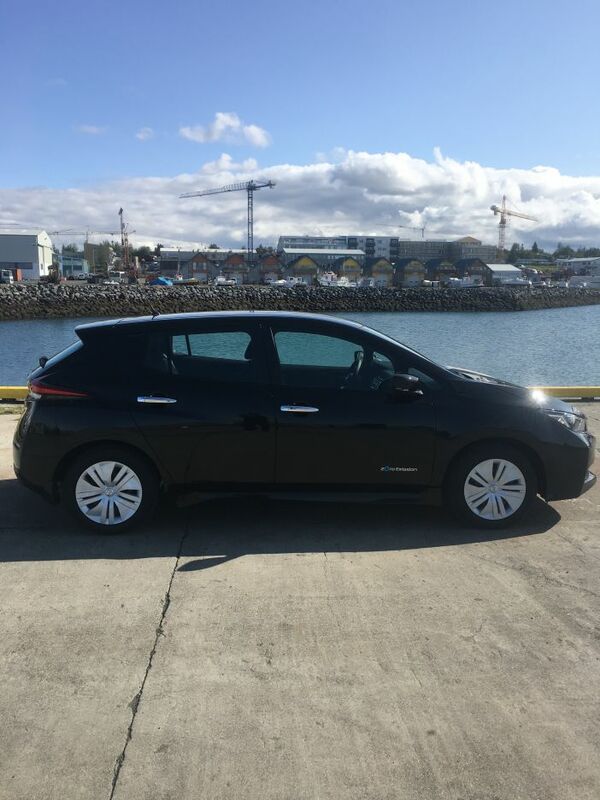 a new car in 2018, electric, a charge on one charge is enough for 250-270 km, but it depends on the style of riding, the network of charge in Iceland for you will be available for free! you can save, Iceland has a good network of charging stations, you can see them by installing on your phone application https://www.plugshare.com/. available usb, cruise control, assistance with riding.